An expansive service that includes all postcodes and addresses in your local region. 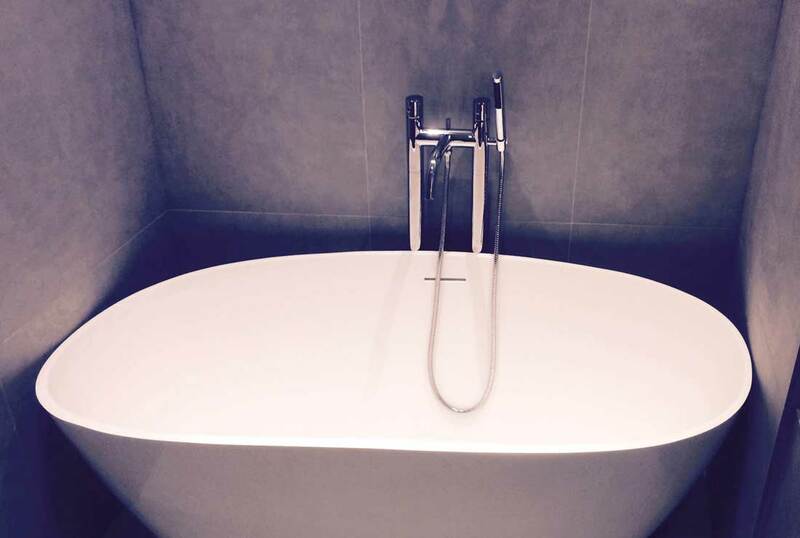 Perform bathroom refurbishment – The experts will carry out minor plumbing and electrical maintenance, fix crumbling plaster or damaged tiles, and address any leaks they encounter. Alternatively, they could hack off and replace all currently used tiles and wall boards, plaster and dry-line the walls, mount new decorations, re-paint the bathroom, and install new/existing furniture. 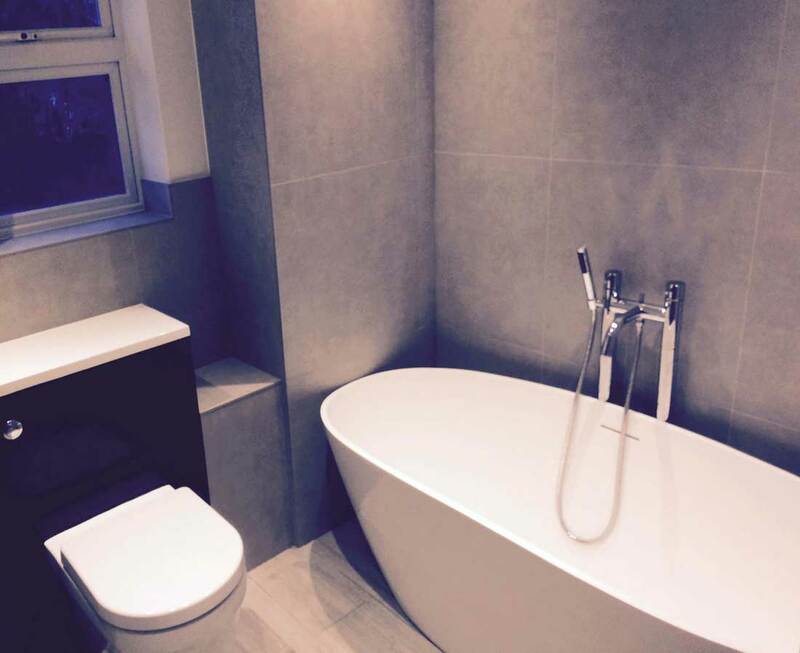 Perform bathroom fitting – The bathroom specialists in Harrow can help you design your new en suite or shower room by fitting basins, bathtubs, and toilet bowls, installing showers and shower screens, setting up an impressive lighting system, and placing extractor fans. 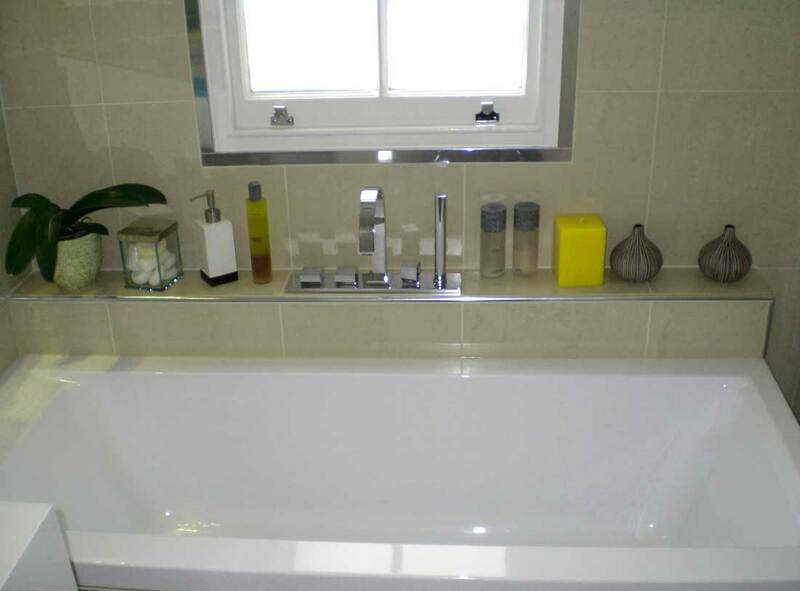 Toilet, soap and toothbrush holders, towel rails, vanity units, mirrors, and other accessories can also be mounted. Great work guys. 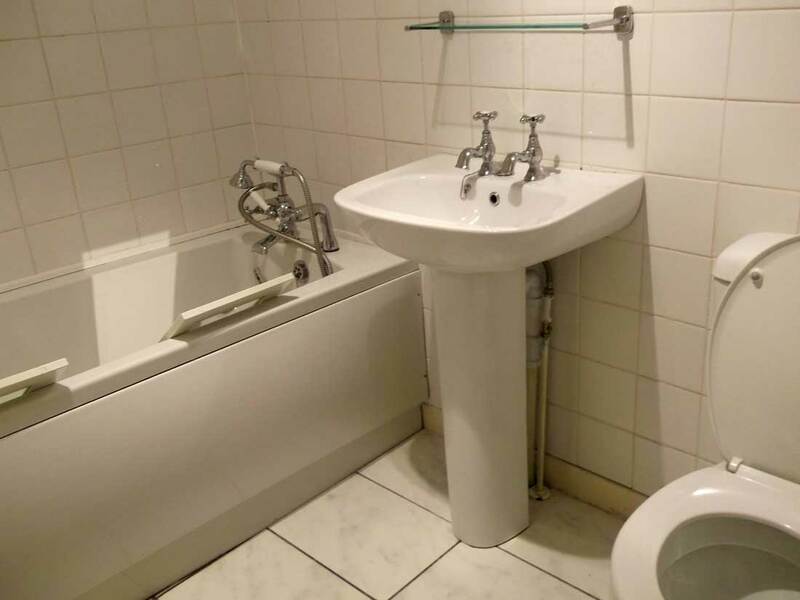 Our refurbished bathroom is splendid! 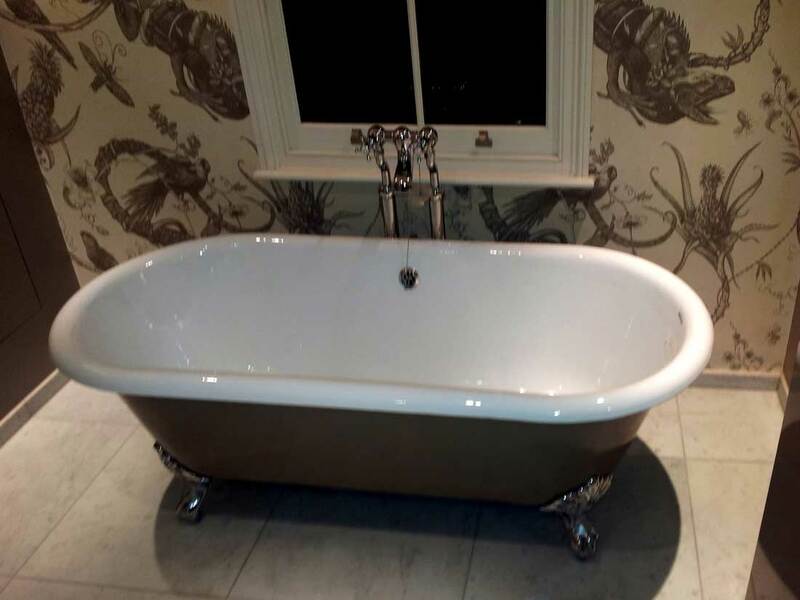 Our neighbours couldn't believe their eyes when they saw our renovated bathroom. All of them asked for your phone and we gladly recommended you. Uniforms: Full protective clothing, masks, goggles, gloves. 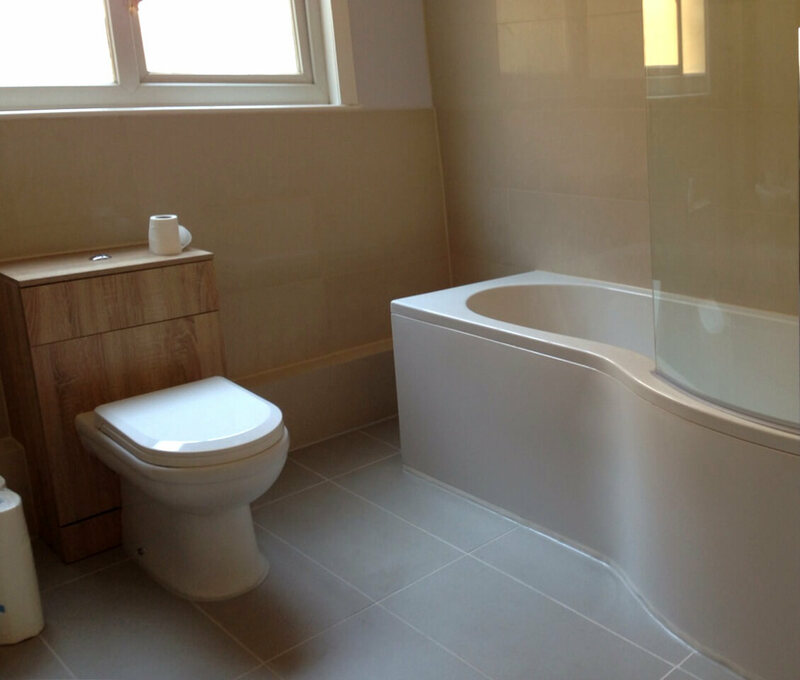 We give you the chance to optimize your bathroom fitting cost even further. 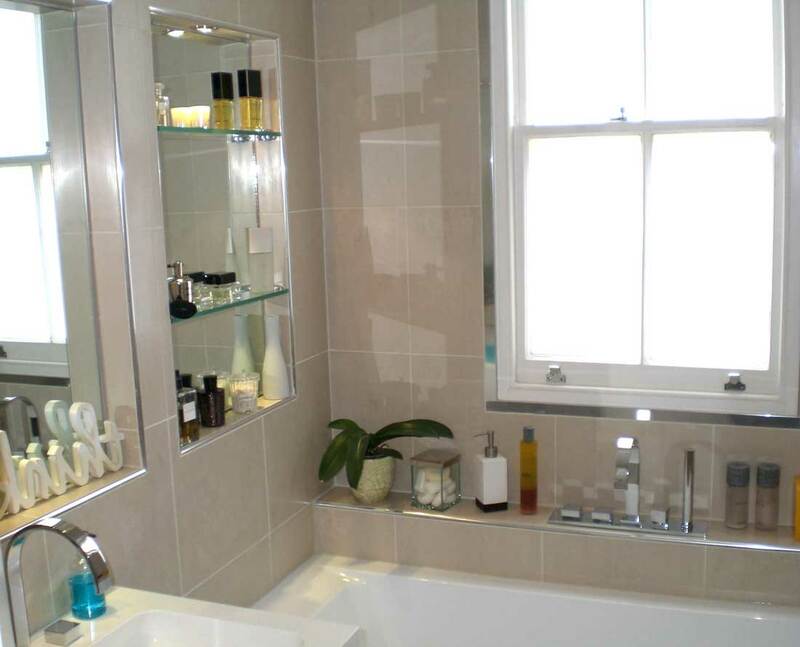 To do so, list everything that you want to see in your new bathroom and we'll get it from an established UK brand partner at up to a 20% discount! 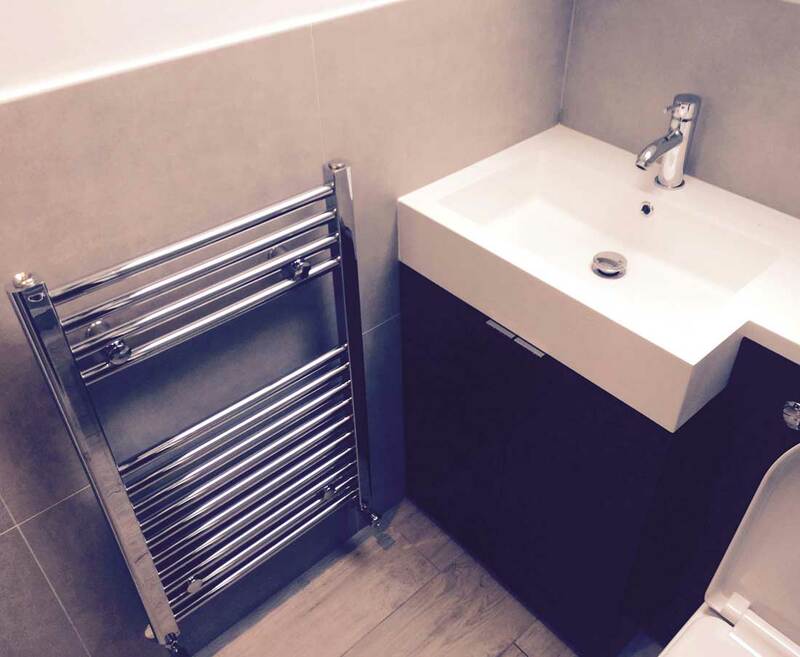 If you've already purchased everything you want, but struggle with the installation stage, just let your bathroom fitter know and get things done with way less hassle. 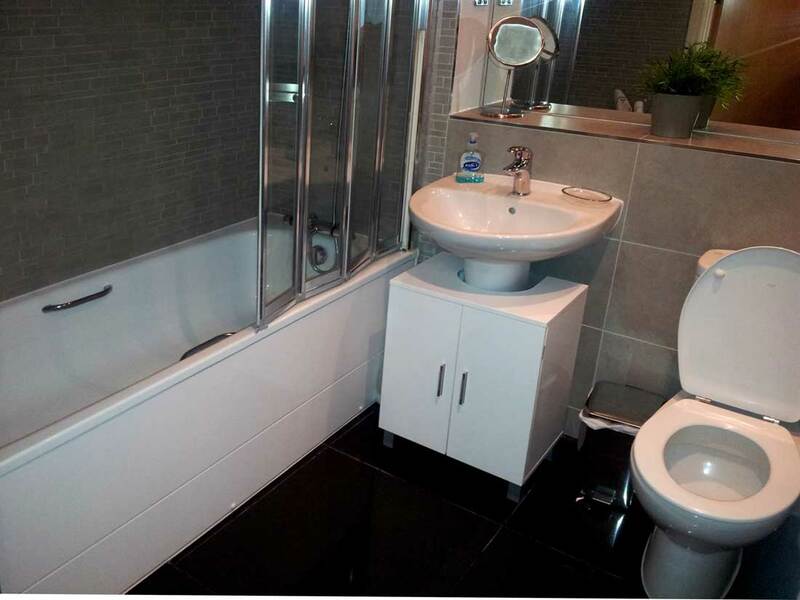 Leave no Room for Error Today With Bathroom Fitting Harrow! Community, sports, and leisure centres. 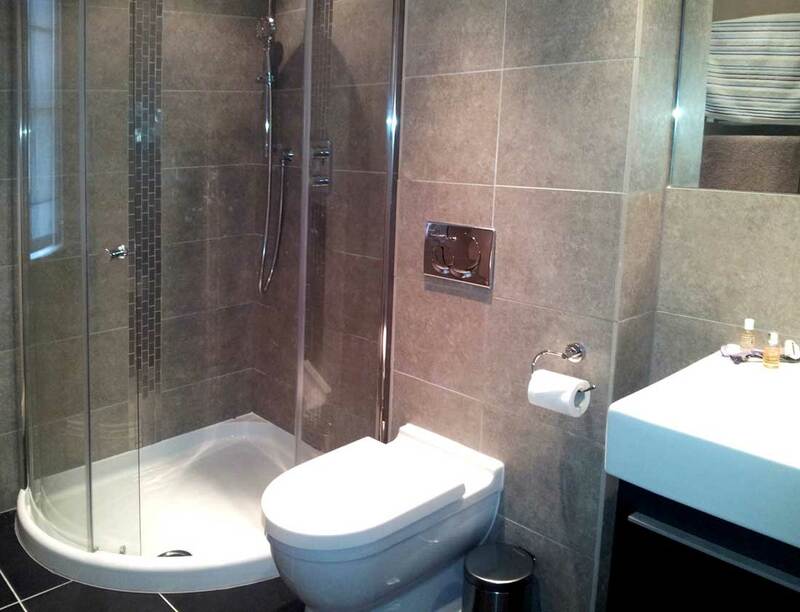 Talking to one of our outgoing tradesmen is all it takes to put your shower fitting service in motion. 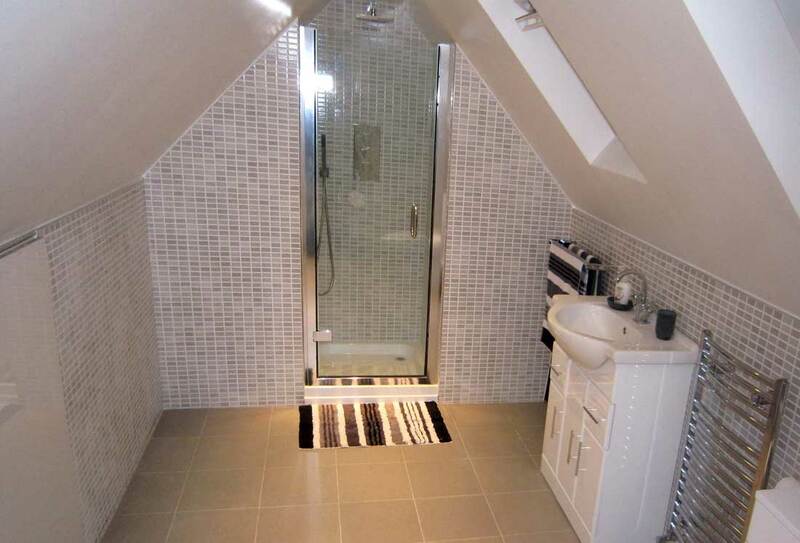 Simply explain them your bathroom re-design plan and attach pictures, if possible. The crew will immediately send you a preliminary estimate back and also arrange for a thorough inspection of your premise to confirm your information. 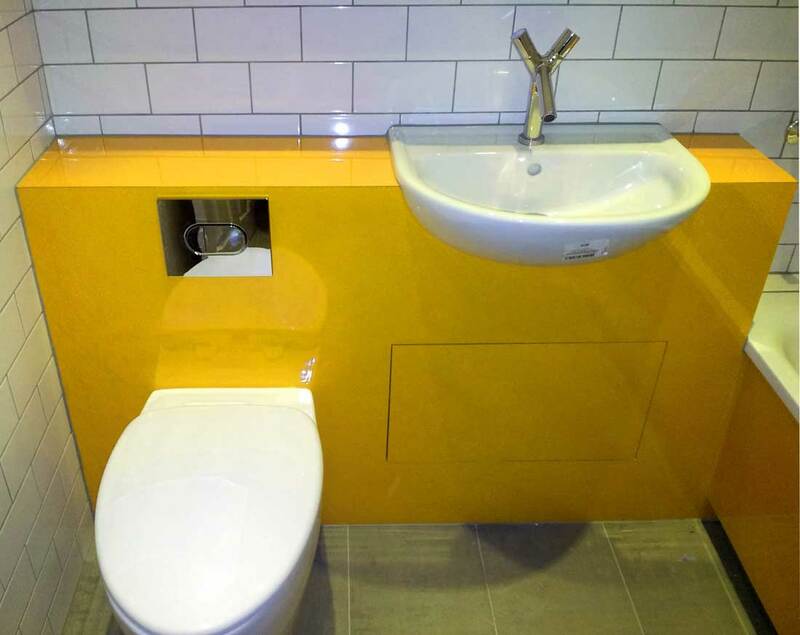 Ensure that your bathroom is in safe hands today – get in touch via 020 3746 5384, send us a message, or type a few lines on our real-time chat and you're all set!